A Stintino and Asinara yacht charter holiday offers you a rich natural and cultural experience. The charming little fishing village of Stintino is one of the most famed tourist resorts in the whole of Sardinia. It overlooks the Gulf and island of Asinara on the outermost edge of northwestern Sardinia. There are three marine tourist ports: Porto Mannu, Marina di Stintino, and Porto Minore. The most famous beach is La Pelosa but there are others just as nice. It’s hard to find anywhere else as delightful in all of Italy. Its transparent turquoise water and fine white sand make it more like tropical locations. Windsurfing, golfing, tennis, hiking, and horse riding are all popular. Many events and entertainment are organised for tourists and residents during the summer season – like the "Regata della vela latina" boat race. Stintino is also has strong cultural character with music concerts, exhibitions, museums, etc. There is a Tuna Factory museum and every summer the famous “Tuna Festival” is held. 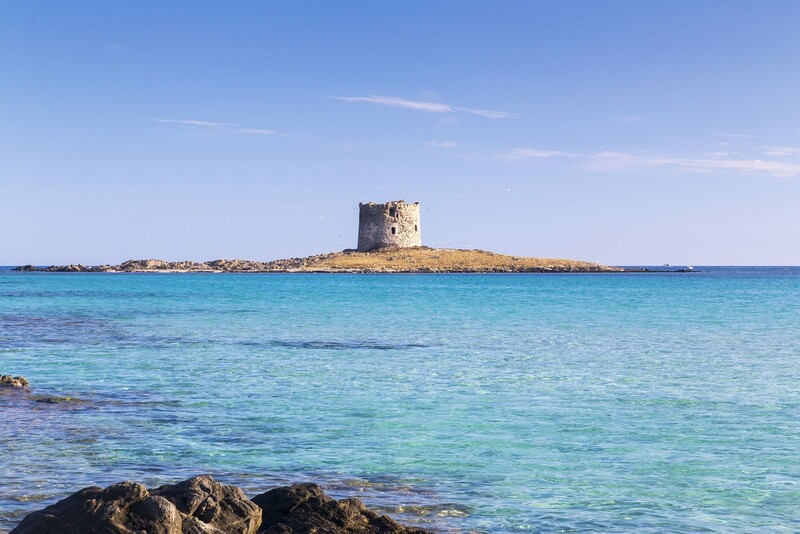 A Stintino yacht charter treats you to Asinara - one of the most spectacular islands in the Mediterranean. Its natural charm has remained unspoilt over the years, being uninhabited – apart from one man according to 2001 census! Asinara island was recently converted to a wildlife and marine preserve. It is home to wild Albino Donkeys from which the island takes its name. It hosts many archaeological features and Nuraghic monuments (around 4,000 BC). Asinara has a marvelous landscape with an array of colours and geography. The western side is steep and mountainous topped off with a quaint lighthouse at Punta dello Scorno. The east coast has many soft sandy beaches and pink granite bays. A Stintino and Asinara yacht charter vacation – with yacht rental or crewed yacht – will bless you with a rich natural and cultural experience. A wide range of superyachts, luxury yachts, and charter yachts are available to suit your needs.